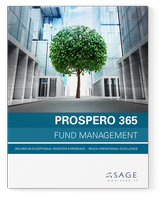 Asset Management is an industry which is undergoing a shakeup on a number of fronts. A combination of shifting regulations, sophisticated markets and disruptive technology mean that a once relatively comfortable industry is now experiencing dramatic change. 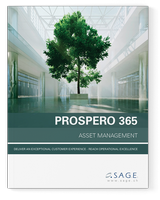 Prospero 365 has been designed to counterbalance these changes, allowing asset management firms to thrive amid the new reality being faced by companies in the industry. Over the past number of years, it seemed like asset management didn’t know where change was coming from next. 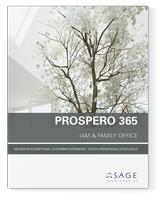 With Prospero 365, you’ll be prepared for whatever comes. Our location in Switzerland puts us at the epicenter of developments in banking and finance. The close client relationships we have fostered in these industries over the past 30 years have helped us to continuously improve our offering. New clients benefit from state-of-the-art industry thinking, which feeds into SAGE’s rich end-to-end functionality and modular user oriented architecture. 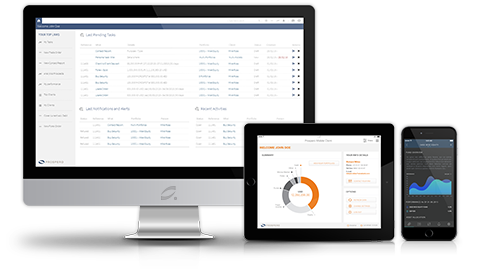 Your back office functions are seamlessly taken care of by our package so that you can focus on adding value in investments and client relationships. 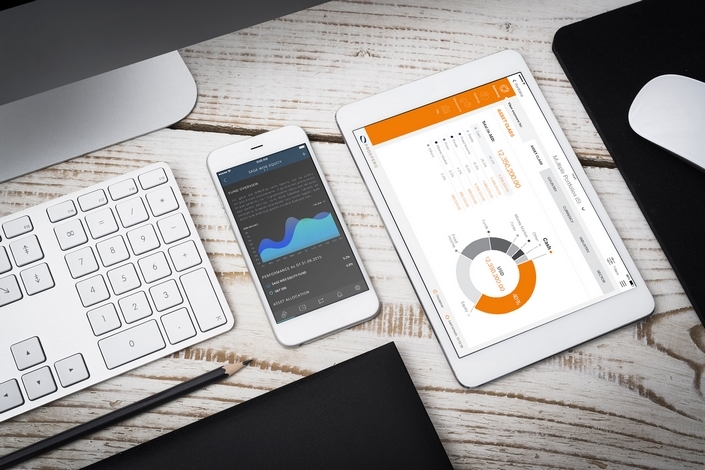 Asset Management is nothing without good analytics. 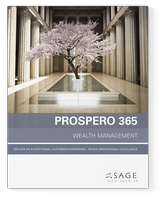 Prospero comes with a 360° Customer, Model, Fund and Portfolio Overview, with a collection of analytics for the things you do every day, such as valuation or performance calculation. 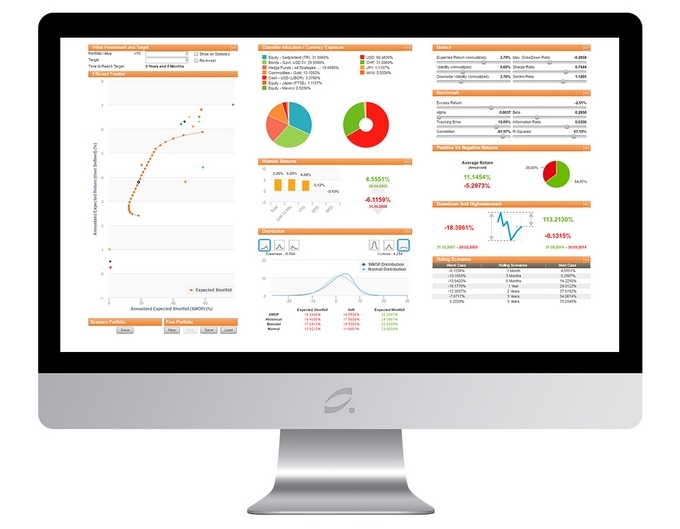 We provide you with a large range of specific business analytics tools based on your specific requirements. 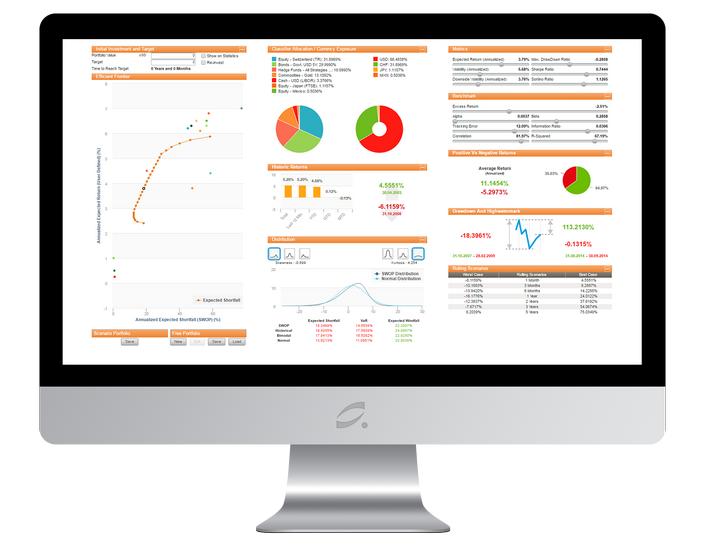 A Call to Action is provided so that whatever the analytical function you are in, you can identify opportunities, make data-guided decisions and execute the smartest trades. 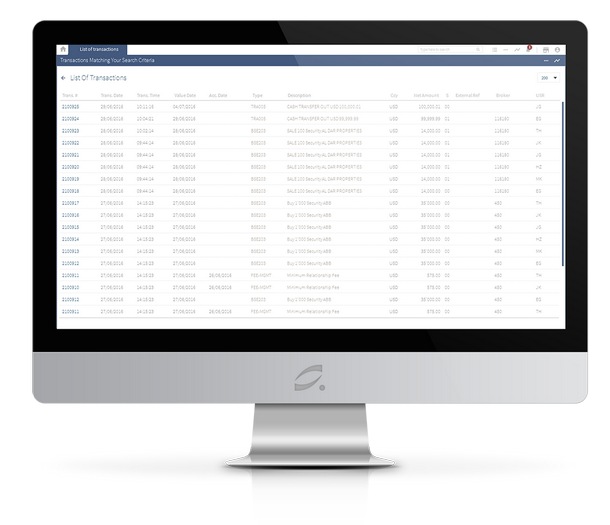 Prospero provides a full suite of services for automatic trade transmission reconciliation. It guarantees that all of your company’s data will always be clean and up to date. 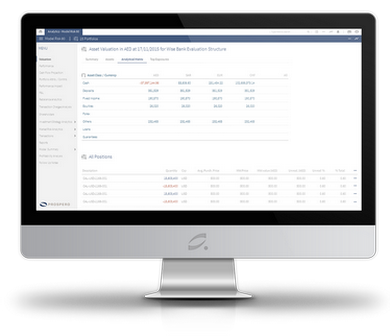 SAGE provides you with the ability to streamline and automate your middle and back office.